Thank you for choosing Apollo Safety. 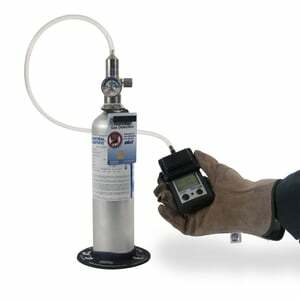 Your purchase of a new gas monitor(s) qualifies you for ONE free year of calibrations of your instrument(s). Will be contacted by an Apollo Safety Customer Service Representative to confirm you purchase and arrange your free in-house calibrations.